Picture Catcher Bat® is moving in full swing to capture your greatest memories. The ultimate gift for all ages! This will be the only bat you will not strikeout with. 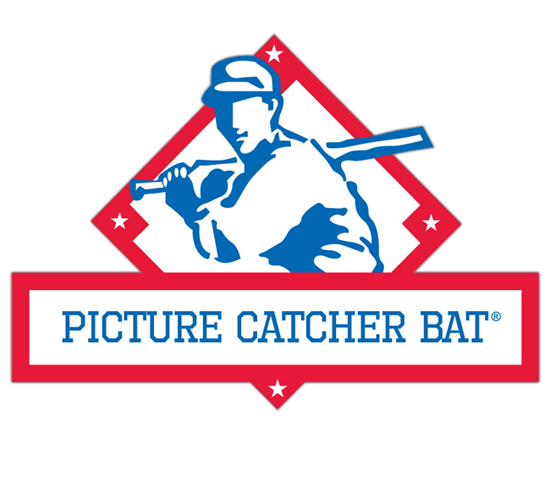 Every picture is a hit with the Picture Catcher Bat®. 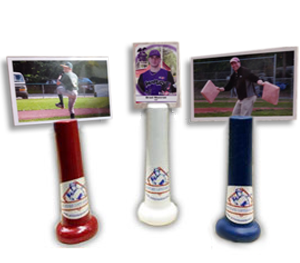 Picture Catcher Bat® can be customized with exotic woods, engraved names or logos, painted or stained and much more. 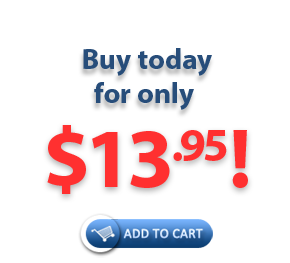 PCB really is the most versatile gift for your family or organization. 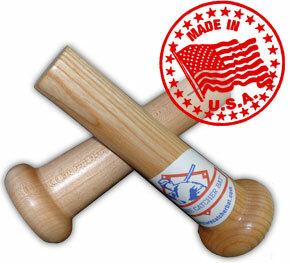 When you think of the classic saying, “as American as apple pie and baseball,” well this product is all that. Made in America, made locally and invented locally. 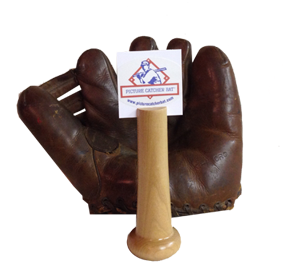 Picture Catcher Bat® is not only the most versatile gift it’s also very affordable. Buy PCB today for friends, family, client or co-workers and don’t forget to treat yourself. Picture Catcher Bat® is crafted from high quality Ash, Maple and Birch woods to ensure they will make the perfect gift that lasts a lifetime.